Pregnancy is exciting for parents-to-be! Getting Pregnant: Once you’ve decided to have a baby, it’s not always as easy to get pregnant as you once thought! Being Pregnant: Pregnancy myths, morning sickness, and all the changes happening to you and your baby. Nourishment: Cravings! Everybody gets them—but what should you avoid indulging in? Well-Being: Different methods of exercise, what tests should you get, and, most important, how to relax! Final Stages: All the last-minute things you should do before the baby arrives! From what to stock in the nursery to the first signs of labor, this section will make sure that you’re completely ready to go when it’s time. 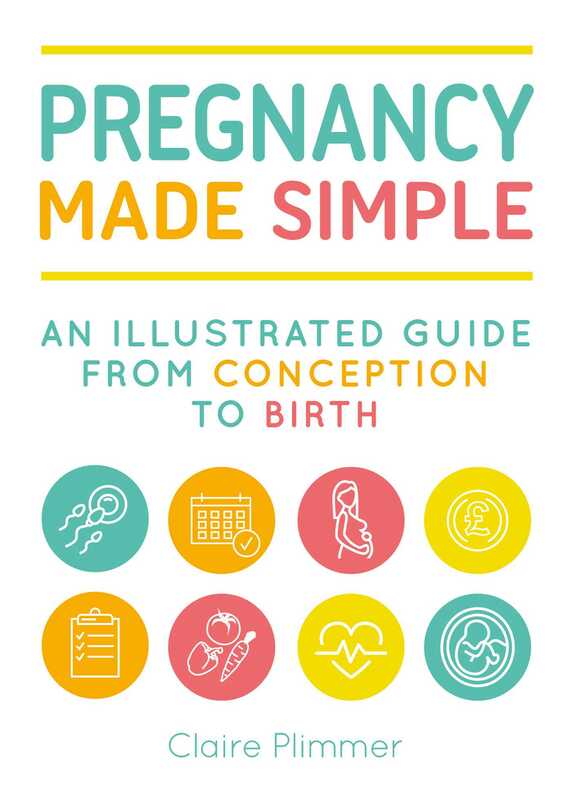 This book offers both men and women an easy guide to pregnancy, from finding out what’s going on inside a pregnant woman’s body to understanding the various cravings she might experience. Claire Plimmer is the mother of two children and has worked in the publishing industry for over 25 years, helping authors to realize their own publishing dreams. She currently resides in England.